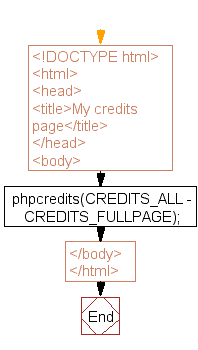 Write a PHP script to print out all the credits for PHP. 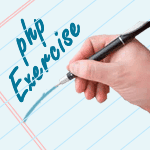 Previous: Write a PHP script to get the information about the operating system PHP is running on. Next: Write a PHP script to get the directory path used for temporary files.